Rod E. Kok: Meet Maja! 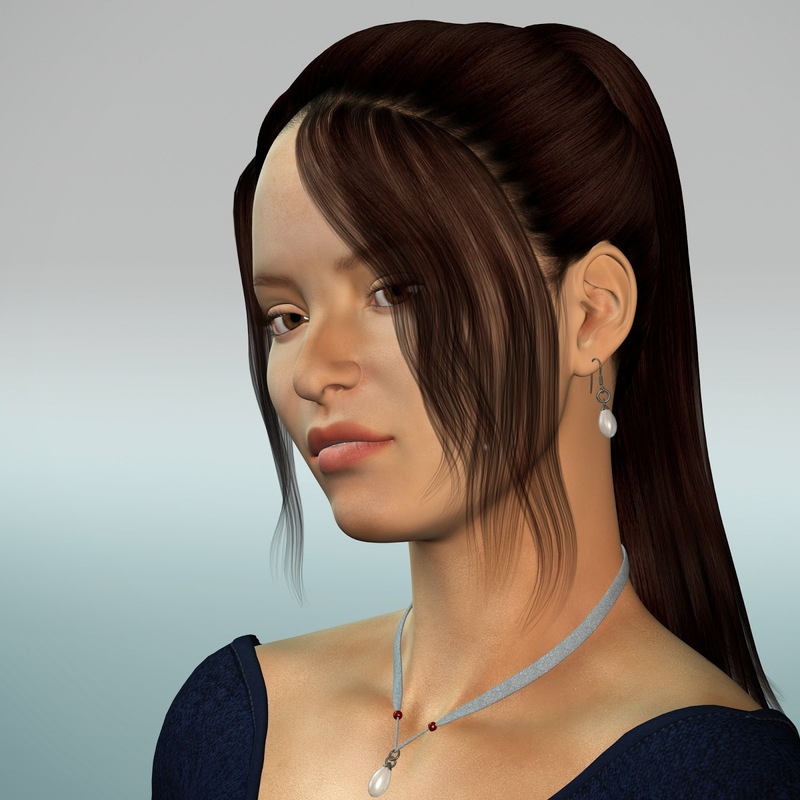 Meet Maja, a new 3d character I am using in Daz Studio. I have big plans for her, as she will be featured in much of my art going forward.